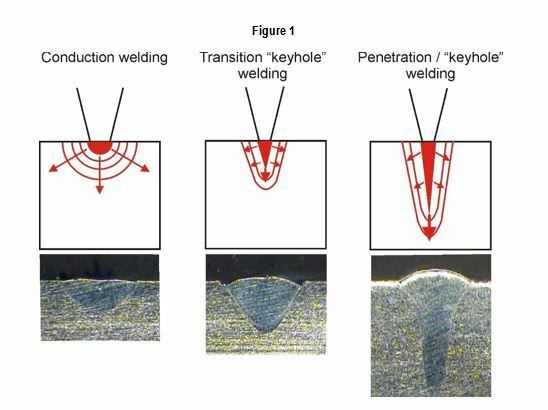 Nd:YAG versus fiber laser welding – What are your options? 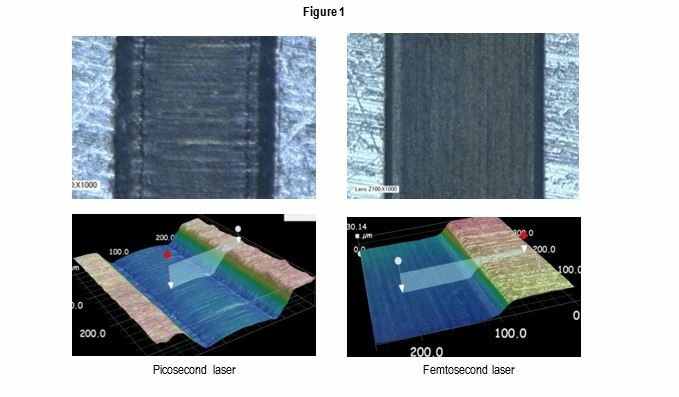 Are you looking to use lasers for micro welding? 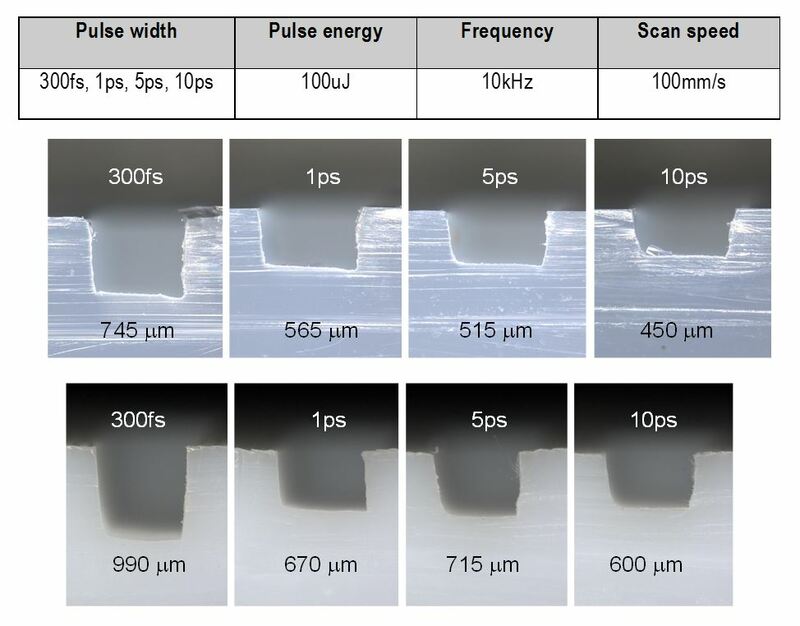 If so, you have four excellent options: pulsed neodymium-doped yttrium aluminum garnet (Nd:YAG) and three different fiber lasers: continuous wave (CW) fiber, quasi continuous wave (QCW) fiber, and nanosecond fiber. 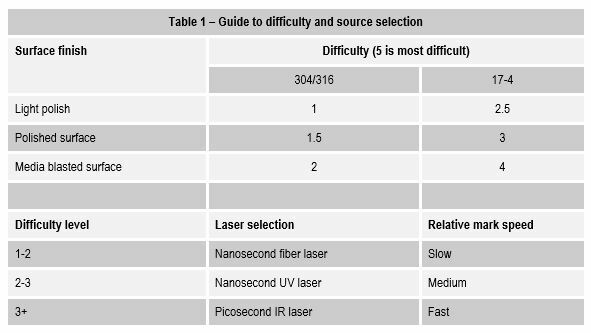 In today’s post, I am going to compare the pulsed Nd:YAG laser with the three fiber laser options, and give some general comments on why and when one might be chosen over the other. I’m going to follow that up with another post with more information on how to choose. How would we survive without battery packs? Whether to power our latest portable electronic device, power tool, or hybrid/electric vehicle, the removable battery pack is essential to our everyday lives. 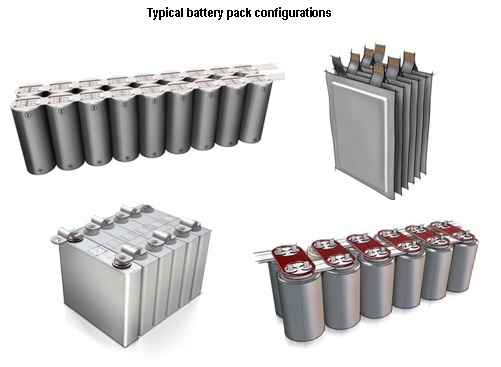 Tab-to-terminal connection is one of the key battery pack welding applications. Manufacturers need equipment, systems, and automated lines that meet quality and production requirements for these products. 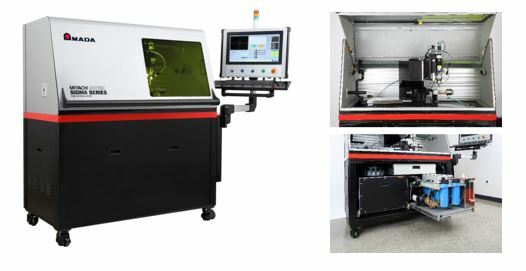 Resistance and laser technologies are both good options for integration into production lines, either as standalone units or for automated operation. Not long ago I worked on an interesting project with an aerospace customer looking to develop an in-house laser welding process for a major turbine component. Thanks to our joint efforts, they were able to bring the operation in-house, achieving an impressive seven to eleven day cycle reduction. What’s more, the new process helped them reduce their inventory, translating to a large cost savings - all without sacrificing quality. Fading or disappearing laser marks on medical devices? You're not alone. It's a daily battle for many contract manufacturers and end users, and it’s a topic I am often asked about. People especially want to know what they can do to make passivation resistant marks on their medical device parts and surgical tools in order to meet unique device identification (UDI) requirements. Are you on track for meeting UDI requirements? 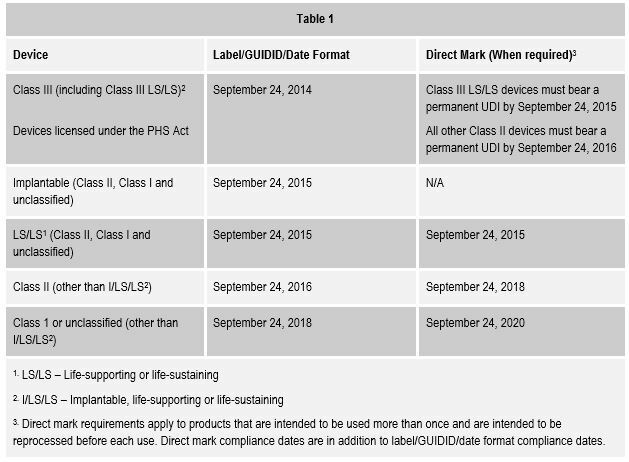 By now, most of you are at least vaguely familiar with the landmark law that gradually phases in the requirement for manufacturers of medical devices to place unique device identification (UDI) marks on all of their parts. Are you on track for meeting the deadlines for the direct marks that are required? The stent and tube cutting technology coming on the market today is miles ahead of what we’ve been working with for years – and that’s music to the ears of many, especially in the medical device industry. Stent and hypo tube cutting has been around for some time, but as demand continues to grow for these types of devices, cut quality and production rates are more important than ever to meet the demand and make the necessary return on investment.